Luxurious, highly durable, and extremely functional, a Dan kitchen is an investment you’ll never regret. 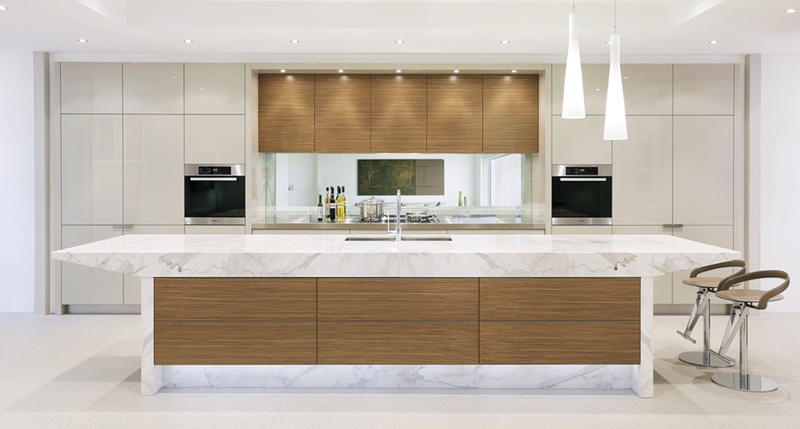 a Dan kitchen is renowned for being luxurious, highly durable, and extremely functional. 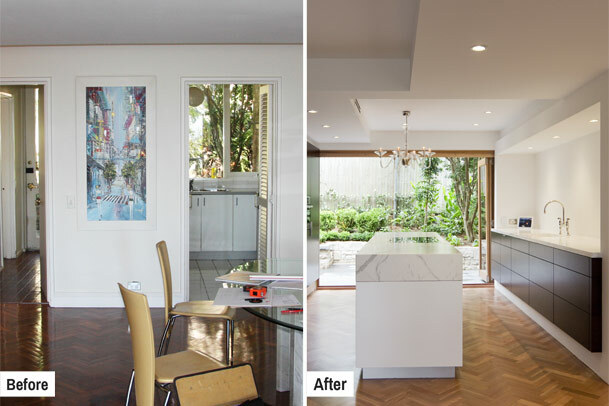 These days there are very few true custom kitchen designers and manufacturers in Australia. 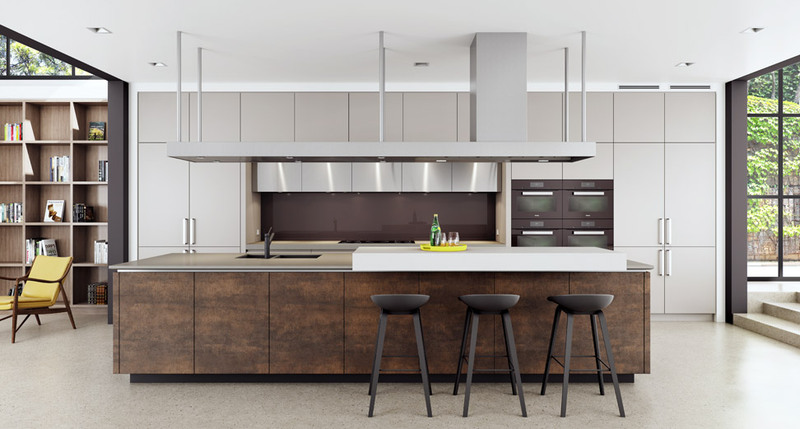 True custom kitchen design and manufacture, by definition, should mean that each aspect of the kitchen is tailored to suit the design or the design brief. 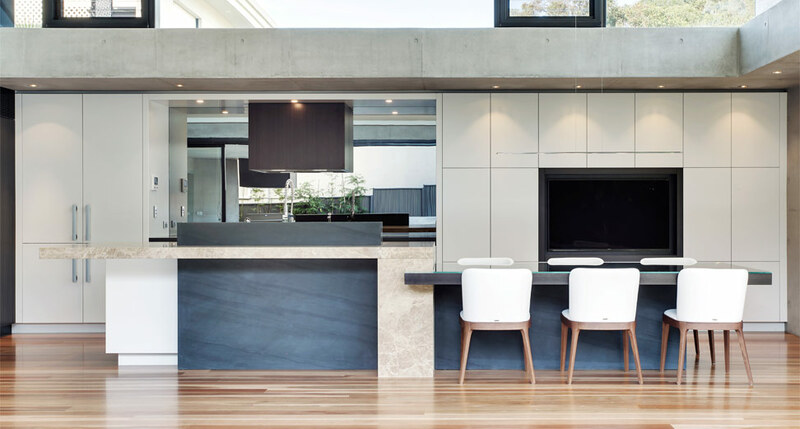 What this means, in practical terms, is a complete shift away from the conventional kitchen industry ‘standards’ of manufacture, such as 600mm-deep bench tops and ‘modular’ width cabinetry. From a designer’s point of view, these standards are very limiting. 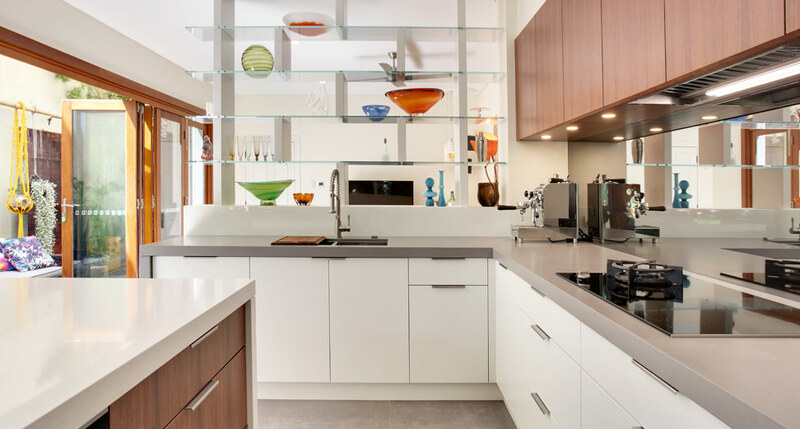 The benefits of choosing a custom designed kitchen over a mass produced, modular kitchen are significant. That’s why all joinery from Dan Kitchens is custom made. 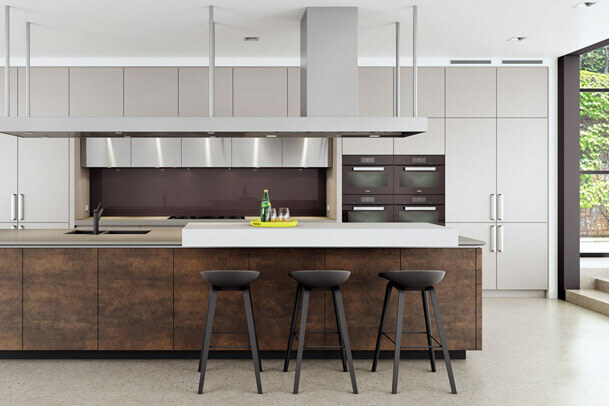 Much thought goes into designing a Dan Kitchen. 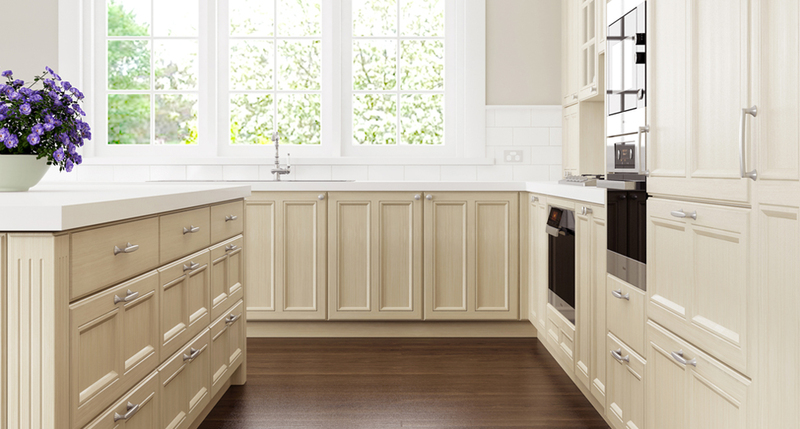 A custom kitchen will blend harmoniously with the home it is going into. 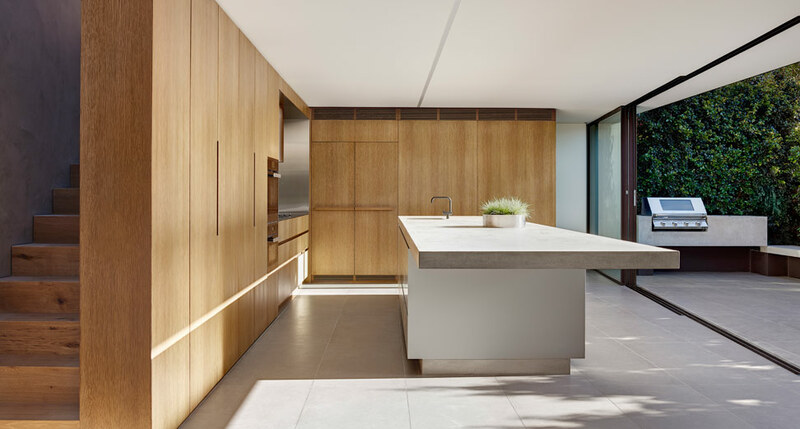 They are able to create stunning kitchens for rooms of all different sizes, from large open plan spaces to small, inner city apartments. Examples of custom kitchens can be viewed in the Custom Kitchens Gallery. 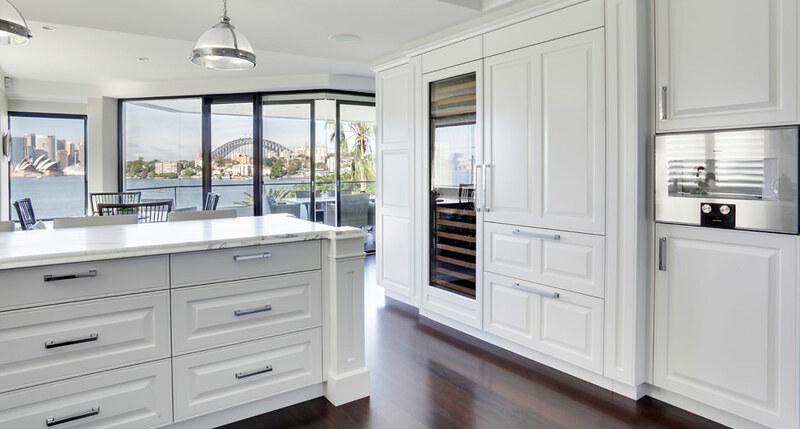 Alternatively, visit the Dan Kitchens showroom in Sydney and see for yourself the exclusive range of full-size, luxurious kitchens on offer. Open 6 days a week (closed Sunday), the sophisticated two-floor showroom and design studio is a must-see destination.